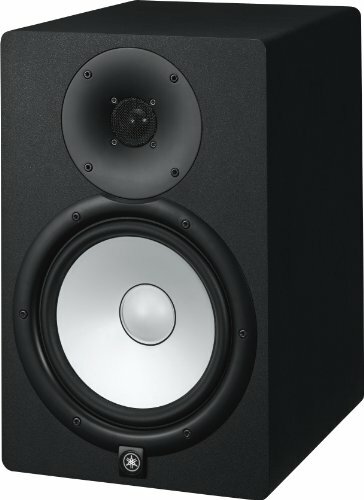 Finding the best studio monitors can be a challenge. Which brand should you go for? Which type is best? What about size, weight, and material? Don't worry, we've simplified the studio monitor buying process for you below. 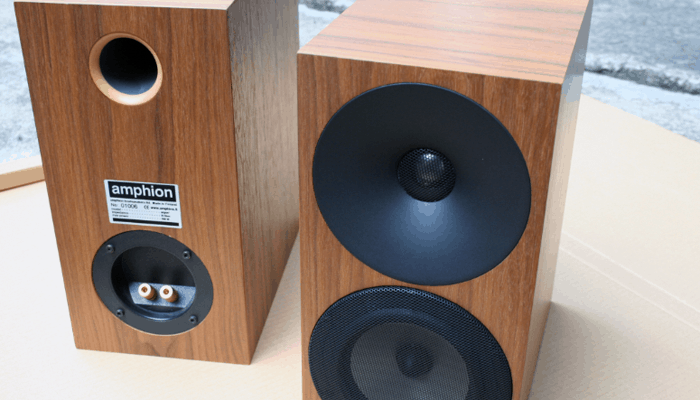 What are Studio Monitors and Why Do You Need Them? What Do You Need to Know Before Purchasing? There are a number of studio monitors available on the market today and since you have so many options to choose from, take a minute to do your research to decide which one is best for your needs. 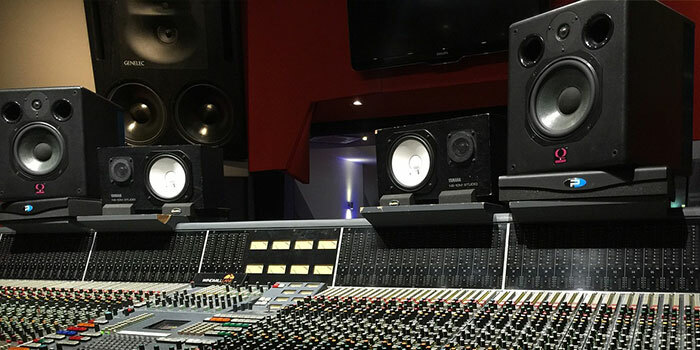 We've compiled a list of the best studio monitors around. Has an 8 cone woofer and a 1 dome tweeter to provide you with the best quality sound. Has a frequency response of 38Hz to 30kHz, so you get the ideal flat frequency response. Equipped with a built-in amp and a bi-amp so you get the best sound resolution every time. X-ART tweeter for improved extended frequency response. The X-ART technology (Extended Accelerating Ribbon Technology) makes it easy to reproduce distortion-free sound. It is also equipped with several controls both at the front and the rear. Equipped with Class D amplifiers. The Yamaha HS8 Studio Monitor is one of the very best studio monitors made by one of the best companies in the music gear business. Accuracy is the most important thing you want from a studio monitor and this beast by Yamaha is all about accuracy. + Has an 8” cone woofer and a 1” dome tweeter to provide you with the best quality sound. + Has a frequency response of 38Hz to 30kHz, so you get the ideal flat frequency response. + Equipped with a built-in amp and a bi-amp so you get the best sound resolution every time. Why We Liked It - Sound. Frequency response. 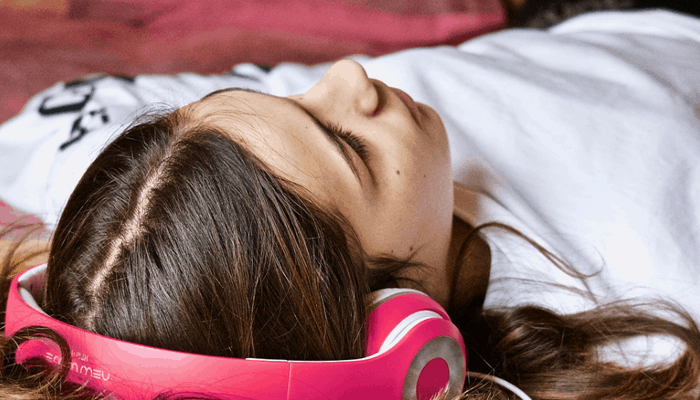 The ability to reduce the unwanted noise. The Yamaha HS8 Studio Monitor has everything you could ever want in a studio monitor. This studio monitor is the upgrade of the well-known A7. It has all the qualities and the attributes of the A7 with vastly improved sound quality. This is an award-winning studio monitor by Adam Audio with advanced features. It has extended frequency response, quality highs and lows, and an improved speaker and built-in amp design. The Adam Audio A7X Powered Studio Monitor gives you excellent sound and perfect control over your studio monitor. + X-ART tweeter for improved extended frequency response. + The X-ART technology (Extended Accelerating Ribbon Technology) makes it easy to reproduce distortion-free sound. + It is also equipped with several controls both at the front and the rear. Why We Liked It - People may think that the Adam Audio A7X Powered Studio Monitor is an expensive studio monitor but when you look at the price to performance ratio, it's well worth the extra money. 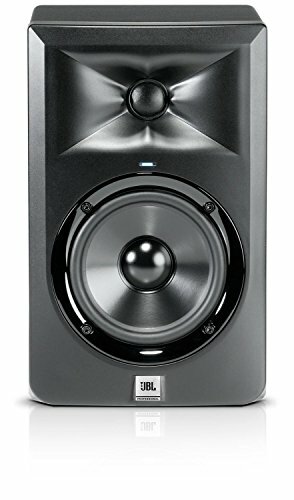 This studio monitor is the continuation of the exceptional JBL 3 Series. It offers unmatched studio performance at a very reasonable price point. These classic studio monitors use state of the art technology called Image Control Waveguide, enabling you to hear each and every detail in your recordings. The JBL LSR305 Professional Studio Monitor is also equipped with the Image Control Waveguide and has high-performance transducers for all-around amazing sound. + Equipped with Class D amplifiers. Why We Liked It - With an amazing ability to reproduce sound that is both clean and detailed, the JBL LSR305 Professional Studio Monitor has you covered for all your pro studio needs. The KRK RP5G3W-NA Rokit 5 Generation 3 Powered Studio Monitor is an ideal choice, whether you're an audiophile or a professional. It's suitable for all genres and it's accuracy and clarity of sound means you can trust this studio monitor to portray your music exactly as it sounds. + It comes in a complete bundle with two of these amazing speakers. + Low distortion and large headroom thanks to the bi-amped, class A/B amplifier. + Also comes with a high-frequency adjustment so that you can mold it according to your personal taste and requirements. Why We Liked It - The price to performance ratio that you get with these studio monitors is absolutely 100 percent. The Focal Twin6 Be also known as Focal Twin6 Be 6.5" 3-way Powered Studio Monitor is one of the very best studio monitors of all time. Whether you are an audiophile or a professional this studio monitor has got all the solutions for you as far as mixing, recording or mastering is concerned. 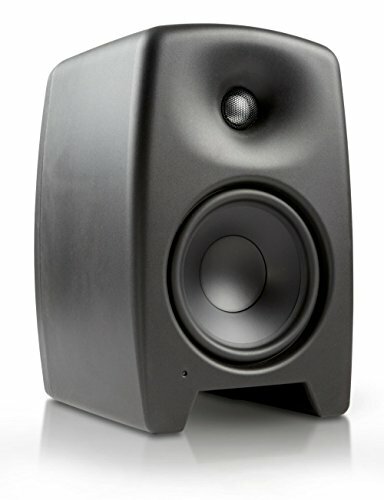 It's one of the most popular studio monitors in both Europe and the US. + W composite sandwich cone gives you unparalleled frequency response. + Has an inverted-dome tweeter to provide you with the utmost of precision and high efficiency. + It also comes equipped with a potentiometer so that you can easily adjust the tweeter and woofer levels according to your liking. 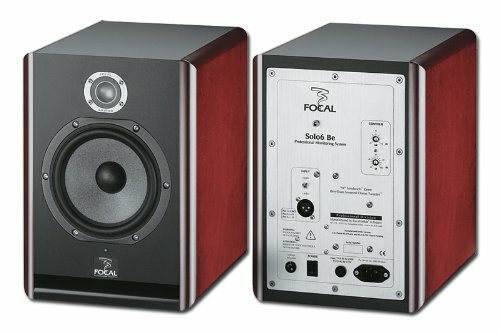 Why We Liked It - There is a reason why the Focal Twin6 Be 6.5" 3-way Powered Studio Monitor is a best seller in both Europe and the United States. This studio monitor is pure perfection. The Neumann KH 120 A - Active Studio Monitor is the first line of studio speakers by Neumann. As the company is renowned for the quality of its microphones it's no surprise that the sonic character and design of this studio monitor is on point as well. + Has a 1” and is also bi-amplified. + Flat frequency response of 52Hz to 21kHz. + Can be easily used in two applications, near-field and rear, which gives it loads of versatility. Why We Liked It - An excellent studio monitor that will meet all of your recording, mixing, and mastering needs. 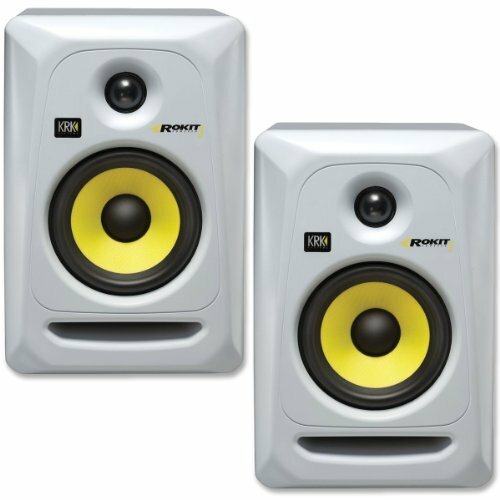 The KRK RP5G3-NA Rokit 5 Generation 3 Powered Studio Monitor – Pair is another amazing product by KRK and has all the qualities to satisfy all your in-studio needs. The accuracy that you get from these studio monitors is a rarity among competitors in the same price point. + Extremely low distortion and large headroom thanks to the A/B class bi-amp. + Great sound clarity due to the soft dome tweeter and also gives an extended response of 35 kHz. 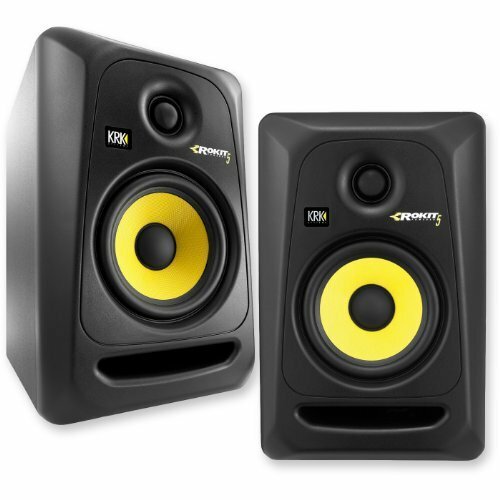 Why We Liked It - The KRK RP5G3-NA Rokit 5 Generation 3 Powered Studio Monitor – Pair is one of the best options for you as far as studio monitors go. Mackie is well-known for manufacturing some seriously impressive audio equipment and with these studio monitors it has made another winner. Clear sound and high-quality make this studio monitors a fantastic buy. + Class A/B amplifiers so that you can hear the highs and the lows simultaneously. + The 8.75" woofer that you get with this studio monitor enables you to get a sound that is high-precision and low-distortion at the same time. 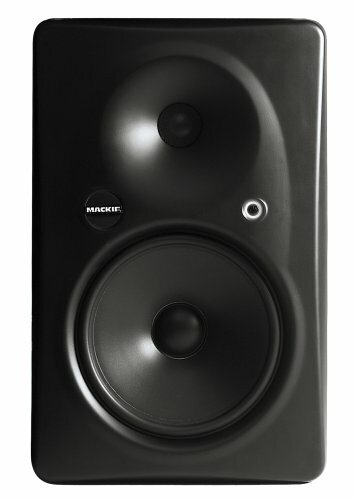 Why We Liked It - There might be some other studio monitors out there that are better than the Mackie HR824mkii 8-inch2-Way Studio Monitor, but at this price point this product is truly outstanding. This studio monitor is the upgraded version of the mkII. With its advanced technology and upgraded drivers, you get the ultimate performance regardless of the music style that you prefer. 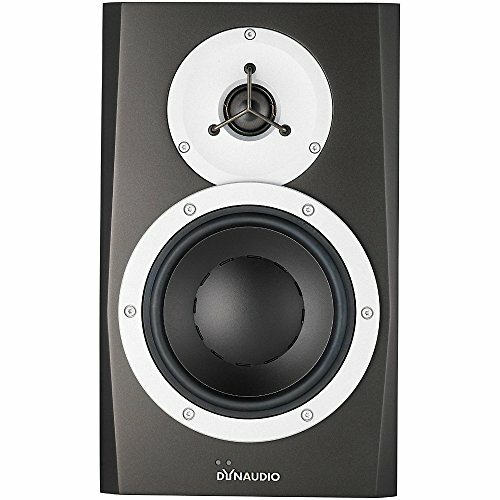 The Dynaudio Acoustics BM6 mkIII Studio Monitor is one of the best studio monitors that you will find out there. It is specially designed to give you the precision that you've always wanted while recording or mixing. + Comes equipped with a 7” woofer aka an extended excursion woofer to give you all the precision with low distortion. + The soft dome tweeter is 1.1” and enhances the sound quality. Why We Liked It - In a word, the Dynaudio Acoustics BM6 mkIII Studio Monitor is flawless. This perfect for both pros and folks who simply love music. The Genelec M040 Active 2-Way Monitor is an exceptional product by Genelec which is specific to studio recording and mixing applications. The company that is renowned for making speakers of all kinds but has created a phenomenal product with this studio monitor. + It is a near-field studio monitor that is good for rear uses as well. + Has an extended frequency response. + Phenomenal value for money. Why We Liked It - It's surprising to see such quality in such a low price. This is why it is a popular choice for people from various industries. From radio jockeys to recording artists, everyone loves this studio monitor. There was a time when the concept of a home recording wasn't really a thing, but people soon realized the potential of home studios. 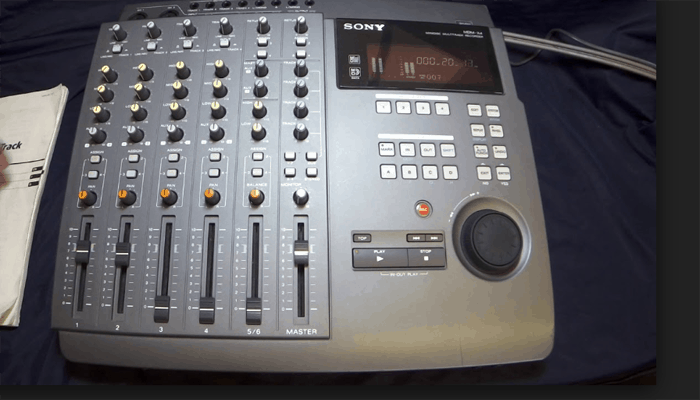 There are several things you need in your home studio to get quality recordings. One of the most important things is a single or a pair of studio monitors. What's so important about studio monitors? The answer is simple. In order to produce great music or record high-quality sounds or vocals, you need a studio monitor. They are essential for recording and mixing - regular speakers just won't cut it. There are some important things to keep in mind when you begin shopping for a studio monitor. We've broken the basics for you below so you know what to look for when you hit the stores. The most important consideration before going for any product is your budget. But to determine your budget for studio monitors, you must be aware of the range of prices they're offered at. 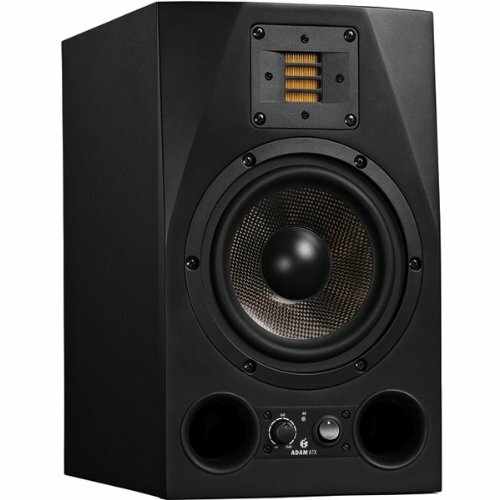 You can get a studio monitor for as low as under $300 up to thousands of dollars. 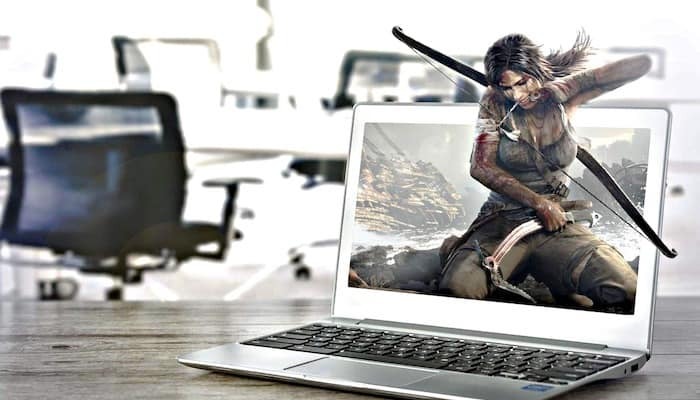 High-end models will have more features and better specs but will set you back more. Figure out the nature of your recordings and mixes and decide what is important for you to have in a studio monitor before you buy. There are two types of studio monitors, passive and active. Passive monitors aren't equipped with an amplifier, so you'd need to purchase an amplifier separately in order to power them up. Active studio monitors are equipped with a built-in amp so you can use them straight out of the box without making any further purchases. In terms of which is better, it's completely a matter of personal preference. 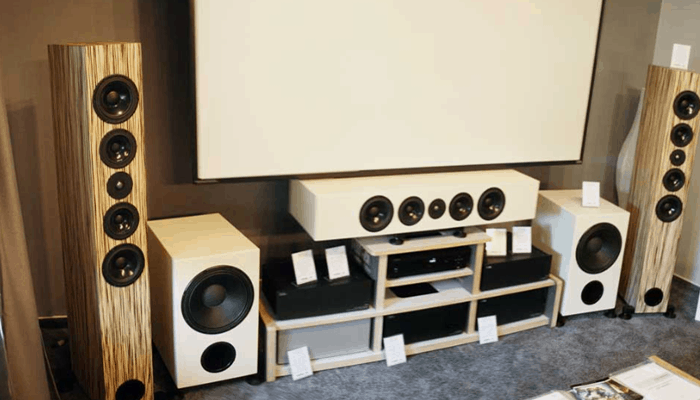 Another important consideration is the size of the speaker or the size of the woofers. Simply put, the bigger the woofer, the better it will produce bass sounds and vice versa. A bigger woofer also means your studio monitor will be an overall larger size, so if space is an issue, you'll want to keep this in the back of your mind. Here's an example. If we look at two differently sized woofers, an 8” and 5”, the bass that you would get out of the 8" subwoofer will be far better than what you would get from the 5" one. The Yamaha HS8 Studio Monitor comes equipped with a large 8" cone woofer and a 1" dome tweeter to give you the maximum bass output. 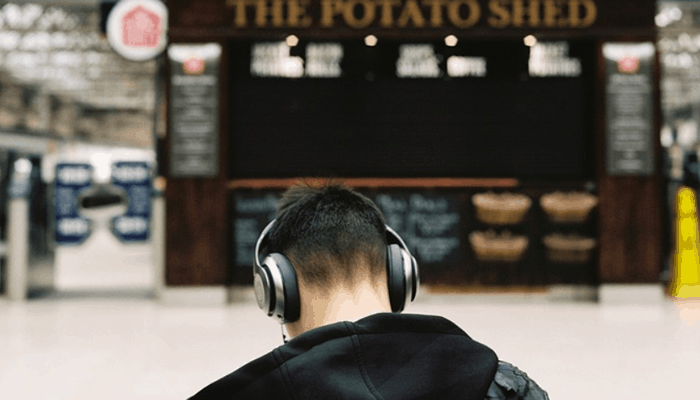 The frequency response is high, so that you can hear every single detail in your recordings. All of these qualities make this studio monitor one of the best choices for any home studio. The Adam Audio A7X Powered Studio Monitor is the upgraded model of the excellent A7. This is an active studio monitor that uses state of the art technology known as X-ART built into the tweeter to give you the best frequency response around. The sound quality has been massively improved from the A7 and you get some seriously high-end sounding highs and lows in this studio monitor. There's no distortion and this baby is easy to use and will help you make flawless sounding music. 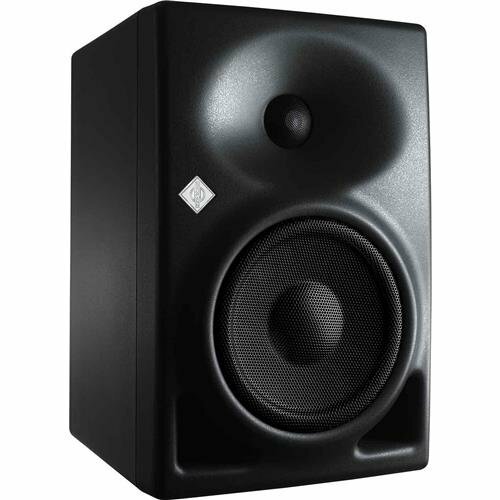 The JBL LSR305 Professional Studio Monitor offers excellent value for your money.As you can guess by the name of this studio monitor, it comes in a pack of two monitors. The frequency range is pretty high for getting that detail in your recordings. It is also equipped with class D amplifiers to give max power to the monitors. Monitors are specially designed to serve a particular purpose, to monitor the sound during a recording. The application is restricted to the studio or home recordings only, hence the name. Now we will come to the second part of the question. 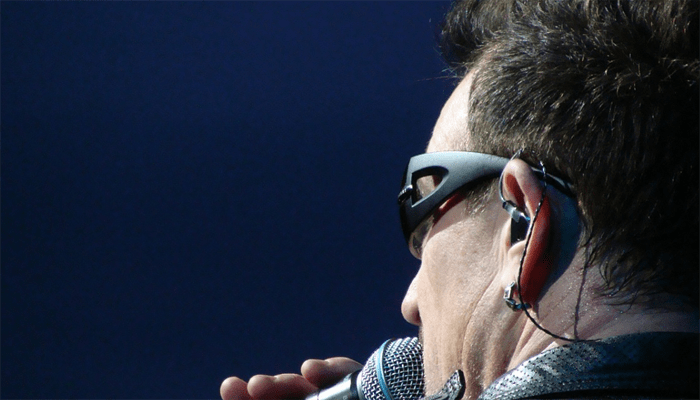 Let's consider a group of 100 people hitting the market in search of speakers. There's a high probability that 98 out of these 100 people will purchase standard consumer speakers since they want the speakers simply for listening to enjoying music. Consumer speakers are equipped with sound-boosting features which take away the true sound to enhance the listening experience. Monitors are used by professional musicians because they play the authentic sound without coloring the music (or recording) in any way. 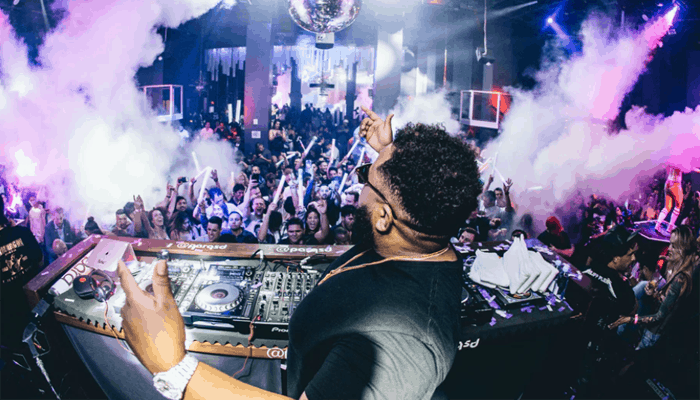 The whole idea behind this process is that if a musician is able to make mixes or recordings that sound good on studio monitors, the chances are that when this mix or recording is being listened to by a consumer, it will sound excellent. Figure out what'll need in terms of type, specs, and features. We've outlined some of the basics for you below. Now, this is the most important consideration to bear in mind when buying a studio monitor. Passive monitors are simply speakers with no power; to power them up, you'll need to purchase external amps. Active monitors, they have a built-in amp in them so you can use them straight out of the box. They're both good, this is more of a matter of personal preference. The bigger the woofer, the better it will be in terms of bass response. If the bass response is a concern of yours, aim for an 8" woofer. If space is an issue, you may prefer a 5" woofer. Studio monitors come in different sizes and weights. It's useful to know the size and weights of the models you're interested in before you spend any money. Watts are the power rating of the studio monitor. This is important because the higher the wattage rating, the more headroom, and volume you'll get on your studio monitor. It also has an effect on minimizing the distortion and clippings in your recordings. You need a flat frequency response in your studio monitors - this allows you to hear recordings accurately. The flatter the frequency response, the better your studio monitor will be at giving you that clear, uncolored sound.